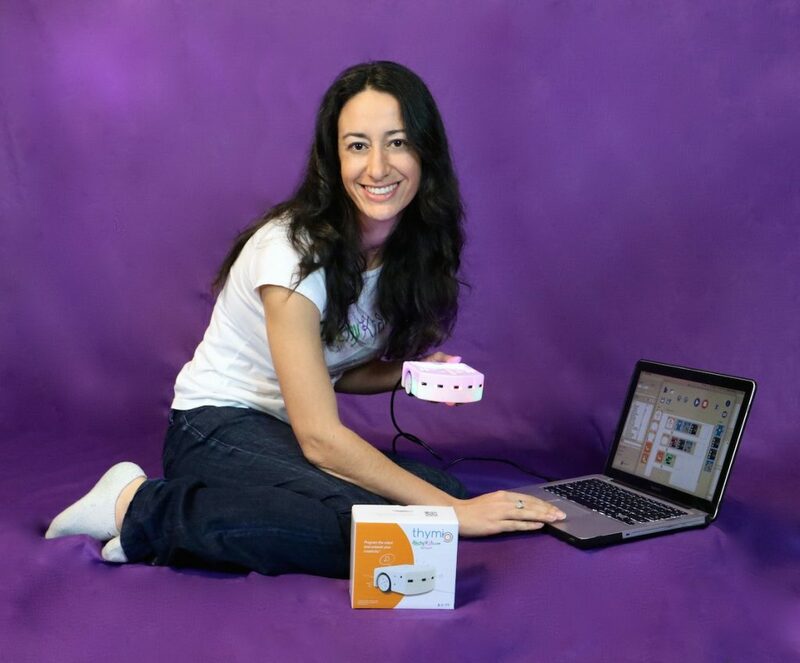 Sharon Marzouk, Founder & CEO of TechyKids will be hosting a webinar describing engineering and design thinking, why these are important skill sets for your child to develop and how you can do these in a project-based way. Bring your curiosity and your questions – we look forward to talking with you! Attendees of the webinar will get a special gift along with their purchase! To register please RSVP below and we will send you an invite with meeting details.